Under-25-years-old and keen on an adventure? Photo Caption: Michael Woodward (right, 2010 MCSA Supertramp) and Grant Davies (left) and standing on the Chambe basin (a big ledge separating the first and second sections of the Mount Mulanje Chambe west face direct, Malawi). The wall above is 1.1km high and the total climb is 1.7km High! 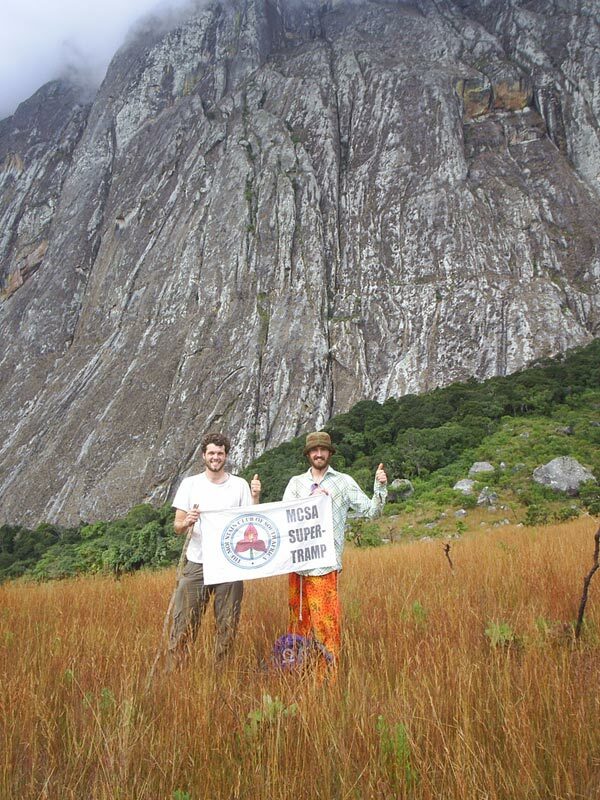 Micheal’s winning Supertramp 2010 application was for the Chambe West Face Direct on Mount Mulanje in Malawi. 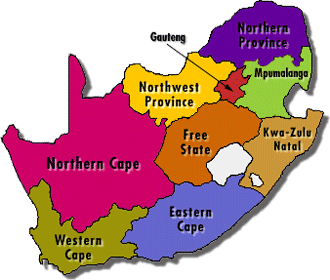 They travelled up from SA through Mozambique to Malawi in (4×4?) style in Michael’s moms Opel Corsa Lite. If this is right up your alley, take note of the MCSA Supertramp Award 2011! The 2011 MCSA Supertramp Award of up to R15 000 is available to a young South African (no more than 25 birthdays by 31 December 2011) who either individually or in a group (the group should also be comprised entirely of South Africans who are under 25-years-old) will take on a mountaineering-related expedition / trip during 2011. All applications MUST reach the award committee by no later than 5 January 2011. Previous unsuccessful applications may be resubmitted. Opinions about this story (chronicled by Jon Krakauer in his extraordinary book, Into the Wild) are diametrically opposed. Some think Alexander Supertramp was an arrogant, selfish, rich kid. Others think he is someone to whom hymns should be sung and statues erected and that his story is not about his death, but about his life. That he made the bravest of all decisions: not to be a victim, at least not to civilisation’s mechanical march. That he subscribed to the philosophy that to live is to do and to do is to do now. “Most men” said Henry Thoreau – one of his champions – “lead lives of quiet desperation”. The MCSA Supertramp Award are administered since 2005 by the Magaliesberg (Pretoria) Section of the MCSA for those young, impecunious wanderers whose cynicism is still directed outwards, in the hope that they will purchase at least a map, and as a tribute by the donor to the voyager who was Alexander Supertramp who wisely gathered his rosebuds whilst he could.